i spent approximately 10 hours (10!) sorting out parts of my bedroom. my shoe collection was getting beyond control with dozens of pairs that i’ve either never worn or haven’t worn in months. so, i thought i’d have a little clear out and see if you guys would like to take any off my hands! 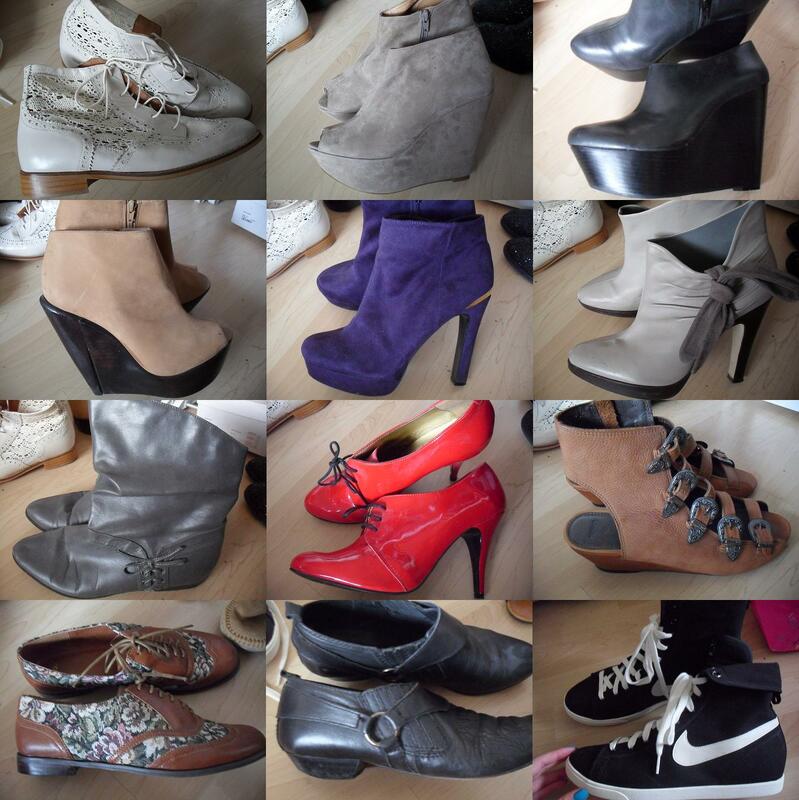 i’ve put all the above shoes (plus some other pairs, including those cheap monday monolit wedges!) on my ebay, so please check it out! i had a sort through my clothes too and these are about 3% of what i decided to put on ebay. i still have two more huge bags to photograph which is going to be a rather daunting task, so i thought i’d start small with this selection and the shoes. everything will be ironed and well packed before sending! i do ship to international destinations, but contact me beforehand to make sure i can ship to where you live. 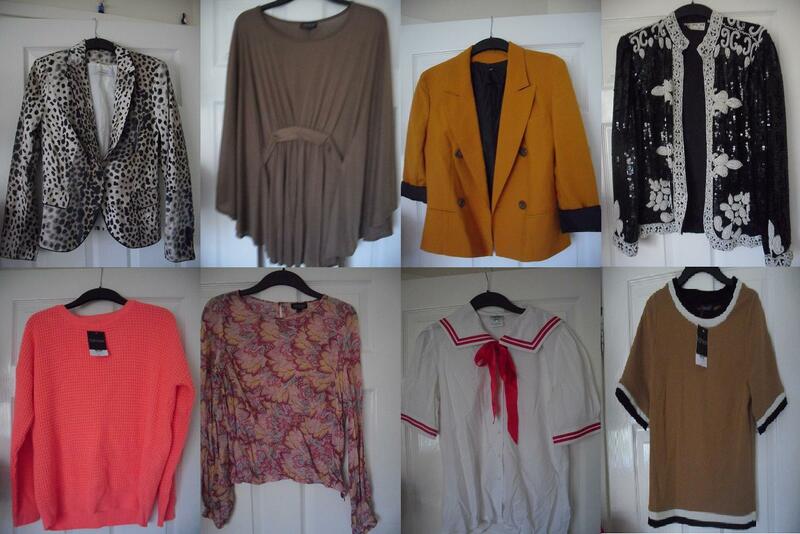 if you like anything and don’t particularly want to go through ebay, then just either leave me a comment or email me! again, my ebay is here and i shall be updating it with more items tomorrow! i’ll put information on my twitter when i add them!